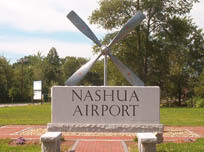 ^ "Not the best, but not too shabby", Nashua Telegraph, July 18, 2006. ^ "Profile of Selected Social Characteristics. 2000", U.S. Census Bureau, Census 2000 Summary File 3 (SF 3) - Sample Data.